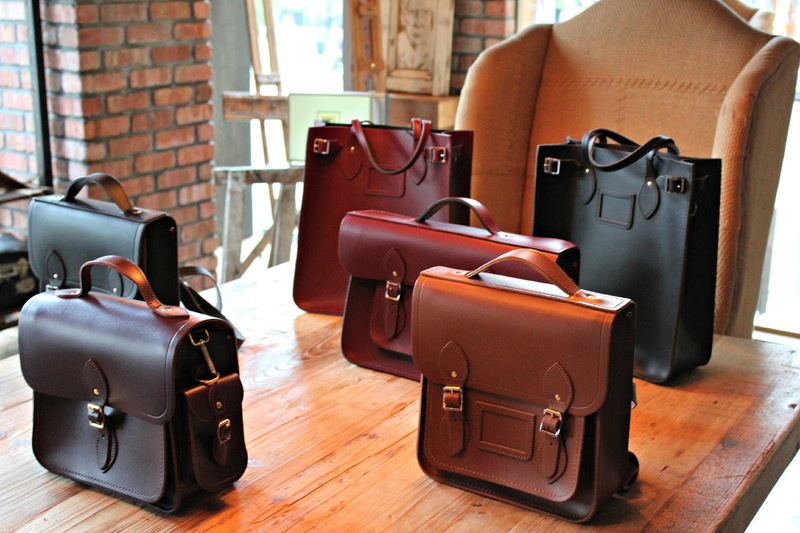 On Monday night I headed to Artisan in Manchester’s Spinningfields for the MyBag AW15 preview event, combining my job (I write editorial content for the site) and my role as blogger for the night. The new collection from The Cambridge Satchel Company is already available on site – think its classic satchels updated in autumnal reds and burgundys, plus a couple of new styles – but the rest will be trickling in soon. Aside from fawning over the bags (plus a few intricate lacy bits from L’Agent by Agent Provocateur), it was a great night of catching up with other bloggers and meeting ones I’d never met before. After living in London for the past few years, I’m pretty new to the northern blogging scene! 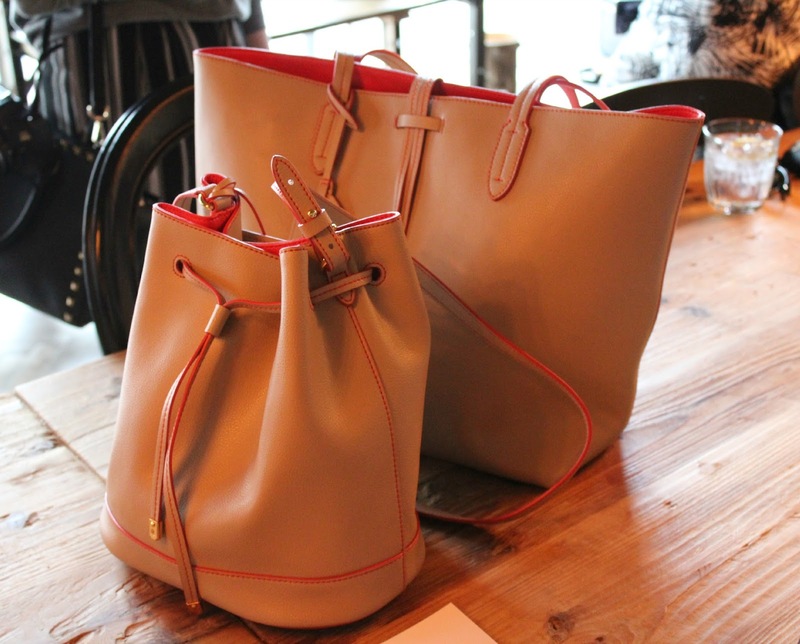 An evening of designer handbags, Prosecco, pizza and fellow bloggers? Perfect end to a Monday. I’ll leave you with my absolute favourite bag from the night; this stunning tan leather number from Paul Smith. A new brand to MyBag, this is one that really excites me and this piece in particular is pretty much everything I could want from a bag – well constructed, big enough to fit in all of my essentials, a classic colour, timeless style, and completely minimalist. I'm still dreaming about those burgers!